The whole suite of climate scenarios — optimistic and pessimistic, near-future and distant-future — shared one thing: the same countries appear at the top and bottom of the index. Our research confirms the importance of the United Nations Sustainable Development Goal 14, which includes a target of increasing by 2030 the “economic benefits to [small island developing states] and [least-developed countries] from the sustainable use of marine resources”. 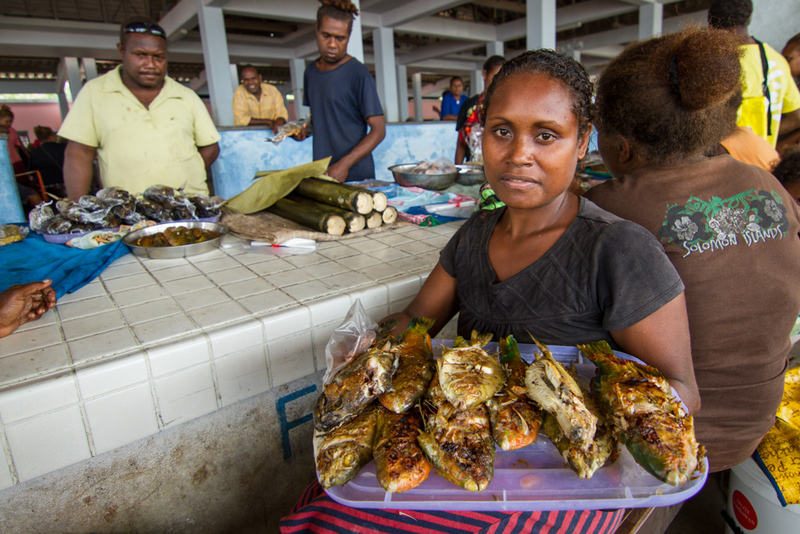 The outcome document of the UN Oceans Conference, which took place in early June, similarly emphasised the importance of supporting these vulnerable places. It concluded that the “well-being of present and future generations is inextricably linked to the health and productivity of our ocean”. Even in the most optimistic future scenario of our study — one in which global carbon emissions are rapidly slashed and mitigation efforts spread around the world — sea surface temperatures are expected to increase substantially by the end of the century, across large swathes of the ocean. The impacts look even more severe in our pessimistic, business-as-usual scenario. Exposure is directly linked to global greenhouse gas emissions, so changing exposure levels means making global progress toward cutting emissions — over a long period of time. Likewise, sensitivity to environmental damage is hard to mitigate because it is inextricably linked with national contexts, such as diets, employment sectors and the like. By making efforts to diversify livelihoods, increase literacy, and raise awareness about how to manage fisheries under conditions of change or uncertainty, governments and international organisations can better prepare vulnerable communities for what’s coming their way. Now is the time to translate research into action. After all, they’re our oceans — and our future. 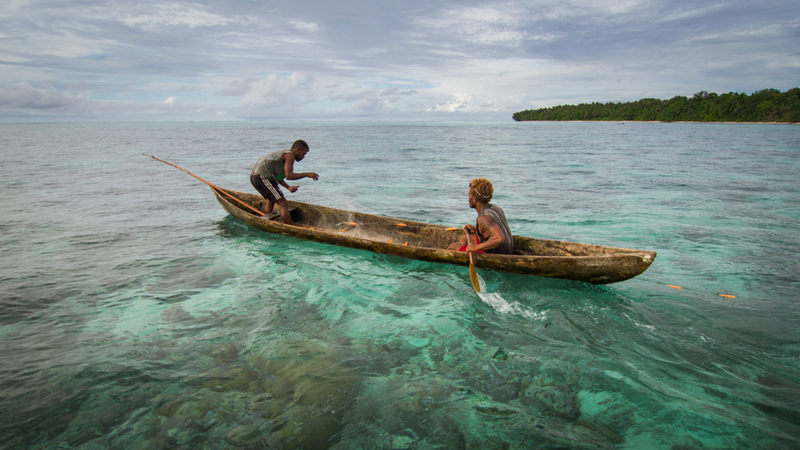 Rising Sea Temperatures Will Hit Fisheries and Communities in Poor Countries the Hardest by Robert Blasiak and Jeremy Pittman is licensed under a Creative Commons Attribution-NoDerivatives 4.0 International License. Permissions beyond the scope of this license may be available at The Conversation. Jeremy Pittman is currently a Liber Ero Postdoc Fellow with the School of Environment, Resources and Sustainability at the University of Waterloo, Canada. He studies governance in complex social-ecological systems, and he has applied this lens to a range of problems (e.g., land-sea interactions in the Lesser Antilles; species at risk conservation on the Canadian Prairies). He draws on multiple concepts in his research (e.g., social-ecological fit, governance transformations) and employs a range of qualitative and quantitative methods oriented towards action research (e.g., participatory scenarios, social-ecological network analysis). Prior to re-entering academia to pursue doctoral studies he was employed with both national- and provincial-level governments in Canada and the private sector working on issues of climate change adaptation, sustainability, and environmental policy. Through his academic and professional experience, he has been lucky enough to work in rural, remote and Indigenous communities and resource-based sectors (e.g., agriculture, fisheries, tourism, mining) in Canada, Chile, Uruguay, St. Lucia, Dominica, Antigua and Barbuda, St. Kitts and Nevis, St. Vincent and the Grenadines, and Grenada.